Chinese Dwarf is a clumping, non invasive bamboo that requires trimming to the desired height and width to ensure a dense, bushy, lush hedge effect. 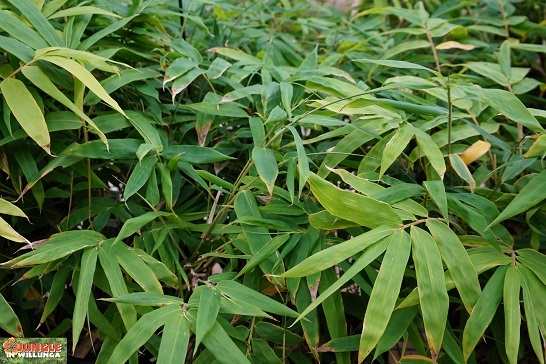 It is the best hedging bamboo for pots or troughs. It likes well drained soil and once watered regularly for the first 12 months to establish growth, likes a deep water soak during dry periods. In pots, regular watering will ensure it stays lush. It is extremely quick growing and can be fully grown within 18-24 months. Chinese Dwarf is not a narrow bamboo but is a great option for when a sound barrier or extremely dense privacy is needed. 2-3 metres.